*All offers to well qualified customers with approved credit through Southeast Toyota Financial Services with $0 security deposit. 36 month lease examples based on All-New 2019 Toyota Avalon XSE #3544 MSRP $40,937 with 12000 miles per year. Includes all qualifying lease cash and incentives including owner loyalty if applicable. ALL lease offers plus $899 dealer fee, $795 bank acquisition fee, $498 electronic title, tax, tag, first payment. $339 lease requires additional down payment of $3,399. **$0 down payment lease option monthly payment $439 available with approved credit. See dealer for complete details. Promotional offers expire April 30, 2019. Toyota’s flagship sedan is better than ever. 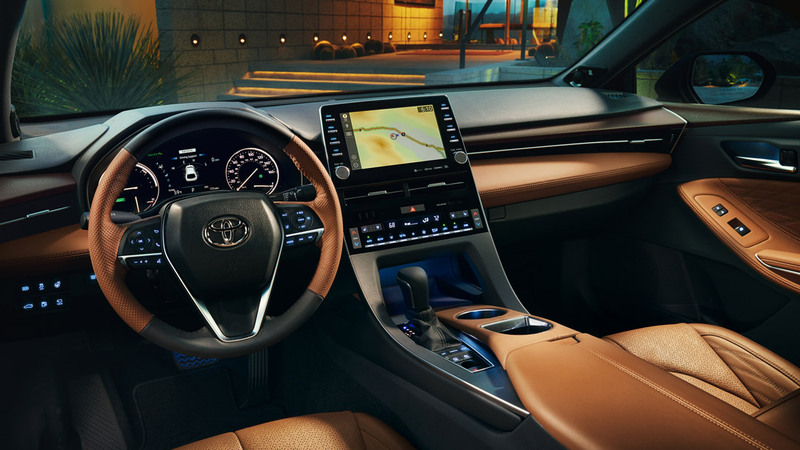 A luxurious interior, striking exterior design, effortless performance, and a focus on technology and safety sets the Avalon apart from the rest. The NEW 2019 Toyota Avalon features a 3.5-liter V6 that produces 301 horsepower and 257 lb.-ft. It’s Direct Shift-8AT 8-speed ensures a smooth driving experience no matter how much hard you push the engine. You can upgrade to the Adaptive Variable Suspension in the Toyota Avalon “Touring” if you want to have the option to adjust the suspension to your liking. 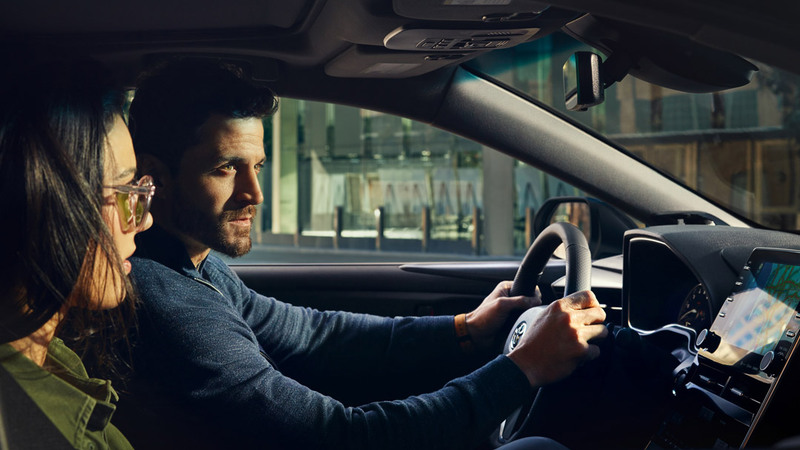 ● Toyota Safety Sense™ with Pre-collision system, pedestrian detection, Lane departure alert with steering assist, and Automatic High Beams. 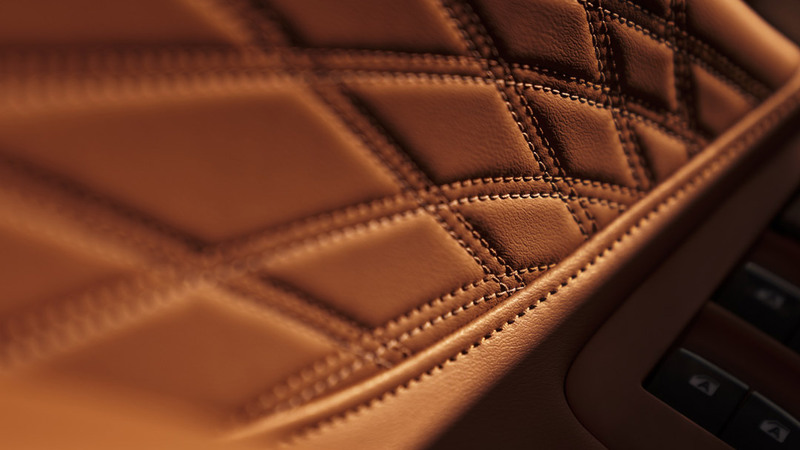 Optional Cognac Leather Trim with genuine stitching. 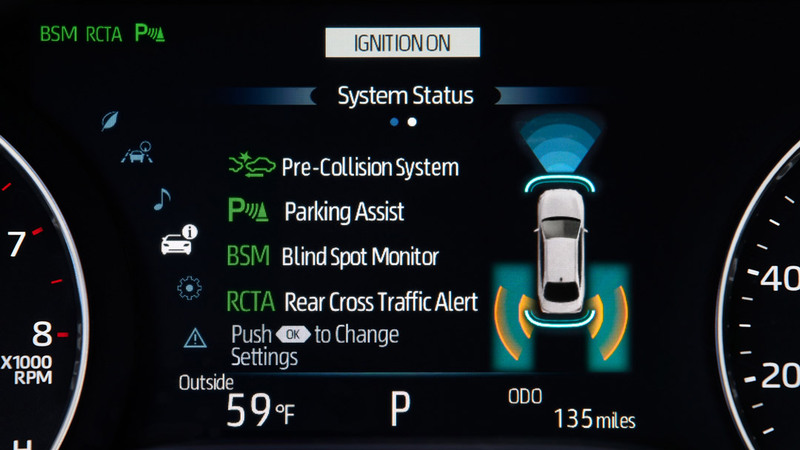 A clear example of the luxurious options available to Toyota Avalon customers. If you opt for the Toyota Avalon Limited trim, you’ll get unique perforation patterns and two-tone-stiching on the leather from the seats to the door panels. Every Toyota Avalon comes with Acoustic noise-reducing windshield and driver and front passenger side windows to create an isolated, luxurious driving experience. An isolated interior, combined with the optional JBL w/Clari-Fi audio system, creates an unparalleled audio experience.